Welcome to the latest Babyology update. The purpose of this Newsletter is to keep you informed with all things Babyology. Christmas is just around the corner and we would love to share your products with our audience of active consumers! 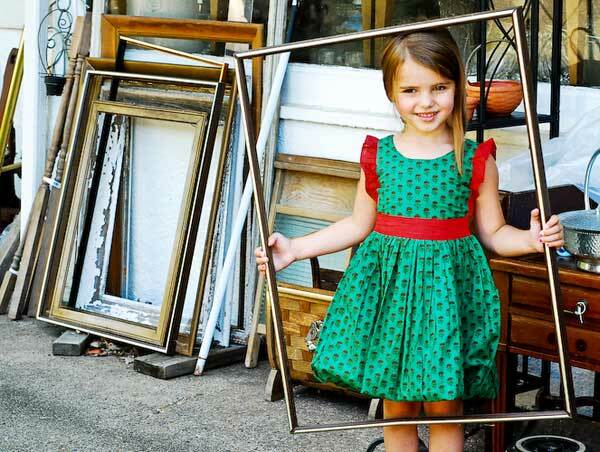 Babyology is the online market leader in high-quality product-focused editorial content for Australian parents. The festive season (October – December) sees a huge increase in traffic each year with over 25% growth on the rest of the year. 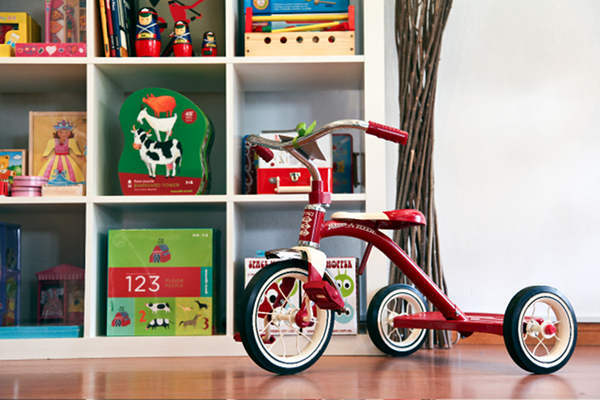 Our readers use Babyology as a resource during the intense Christmas shopping season for gift ideas. We have many Christmas opportunities which are now available to book. Where we provide a store (online or bricks and mortar) the opportunity to advertise their store and store merchandise. Christmas is a wonderful time of year to let our readers know all about your Christmas related products. The sponsorship includes the Babyology team creating unique editorial about your store including information, images, offerings and more. Promotion of the ‘Store Feature’ includes a Babyology promotional text link under our featured posts section, and editorial promotion via our newsletter and social media. Please click to see Mothercare Store Feature. 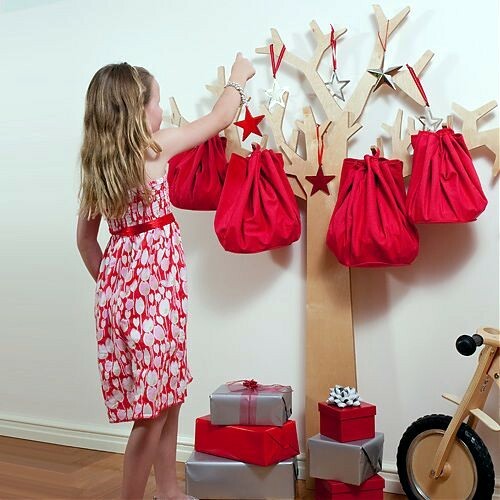 Our Christmas Gift Guides are specially tailored to our readers children’s age group. 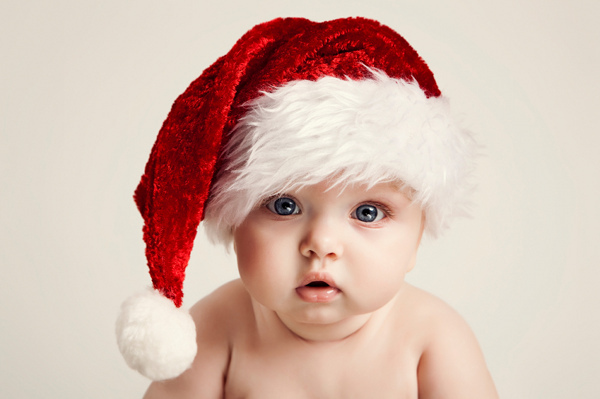 We will be showcasing our Gift Guides on Babyology from the start of November until Christmas. We will have a permanent link on the Babyology homepage and throughout the site driving our readers to our Christmas Gift Guides. We are featuring our Gift Guides within the Babyology weekly newsletters and utilising our popular social media positions to reach our loyal audience of 52,000 on Facebook and Twitter. We can put bespoke and standard options together for you to suit your brief and connect our readers to your products. In the next quarter we will see a seasonal shift in our content and we will be focusing on Spring and Summer launches, School Holiday and Travel Holiday Ideas. We will be running editorial round ups for Nightlights, Dad Products, Toy Kitchens, maternity and more. Talk to us about any editorial concepts you might be interested in running alongside your campaign. Babyology has had a lot of growth recently and we are now reaching 175,000 UBs each month, 22,600 subscribers and over 52,000 people via social media. We have a very strong consumer and product focused audience. In 2011, 83% of Australians used the internet to research products/services, while 71% read reviews and discussions about brands [Nielsen 2012 “Australian Online Consumer Report”]. 41% of mums say they are the sole decision maker for their family purchases. Babyology are launching a new Sampling Platform. Please talk to us to be involved with sampling your products through our readers and producing real editorial through this mechanism. The past few months have seen Babyology run some fantastic Homepage Takeovers and delivered some wonderful results for our advertisers. We also have on offer Category Takeovers and Full Site Daily Takeovers. Our social media following has had an 800% increase over the last year and we have over 52,000 followers of which 96% are women. Babyology have a very active Social Media community with most activity being between 8-10pm and at peak times on Friday, Saturday and Sunday nights. We are about to run a new site survey and are looking for a sponsors to be involved. Is there anything you would like us to include in the profiling of our readers? Please let us know and we can talk about options. Babyology’s readership skews towards affluent (AB demographic) mothers and mothers-to-be, a highly valuable niche market for advertisers. Babyology is committed to communicating with readers through the mediums they frequent the most, as evidenced by Babyology’s very strong social presence on Facebook (46,000 fans) and very active Pinterest community (50+ pins each day). This broad palette of interaction with Babyology customers provides an even stronger understanding of readers’ needs, wants and behaviours. Babyology’s content focuses on products, therefore readers are typically further advanced in the purchase decision process compared with readers on forums or general parenting sites, enhancing their value to advertisers. These factors combine to provide Babyology advertisers with unique marketing opportunities and a high rate of conversion compared with competitors’ offerings. Feel free to contact me, amy@babyology.com.au or 0410 404 013 to go over any of these options as we’d love to see your brand on the Babyology pages.